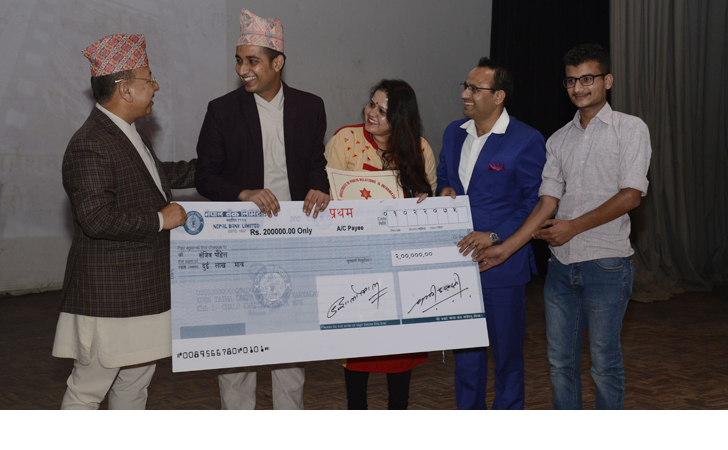 The “Short Film Competition 2074” organized by the Directorate of Public Relations & Information (DPR&I), Nepali Army (NA) concluded amid a special function organized at the Army auditorium, Bhadrakali on May 22, 2018. Chief of the Army Staff (COAS) General Rajendra Chhetri, Chief Guest of the ceremony, gave away cash prizes and certificates to the best five contestants and certificates to all nine participants. Sanjiv Paudel's “Atut Nata” was judged the best film in the competition. Similarly, “Tyag” of Sambhusen Thapa and “Itihas Nirmaan Ko Yatramaa” of Pradhunna Mishra were declared first runner up and second runner up respectively. The first, second and third film were awarded with a cash prize of NRs 2,00,000, NRs 1,50,000 and NRs 1,00,000 respectively. Likewise, “Bijayata” of Bikash Lama and “Baishakhi” of John Gurung bagged the consolation prizes of NRs 25,000 each. Out of nine short films, five were selected from initial screening. The best five were again evaluated by the jury to select the top three. On the occasion, COAS Gen Chhetri also awarded cash prizes and certificates to the best articles of “Sipahi Barsik 2074″ and “The Shivapuri 2018” (19th edition), the Nepalese Army annual journals. Brigadier General Dharma Bahadur Baniya (Retd. )'s 'Diplomacy: an Integral Component of the National Security of Small States' published in the Shivapuri Journal bagged the first prize to receive NRs 50,000. 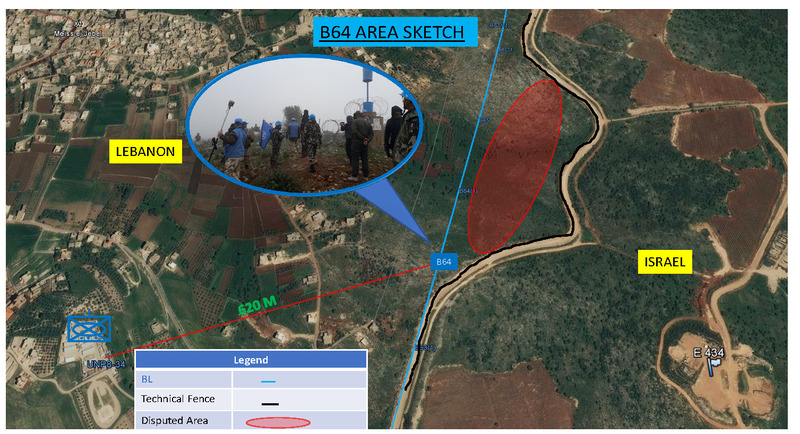 Likewise, Lt Col Ranjit Thapa’s 'The Use of Force: Drawing a Line between Theory and Reality' published in Sipahi Journal received NRs 25,000 and Lt Col Padam Bahadur Buda’s 'Vulnerable Cyberspace' published in the Shivapuri Journal received NRs 15,000 for being second & third respectively. COAS Gen Chhetri also felicitated the jury members of the competition with certificates and letters of appreciation. 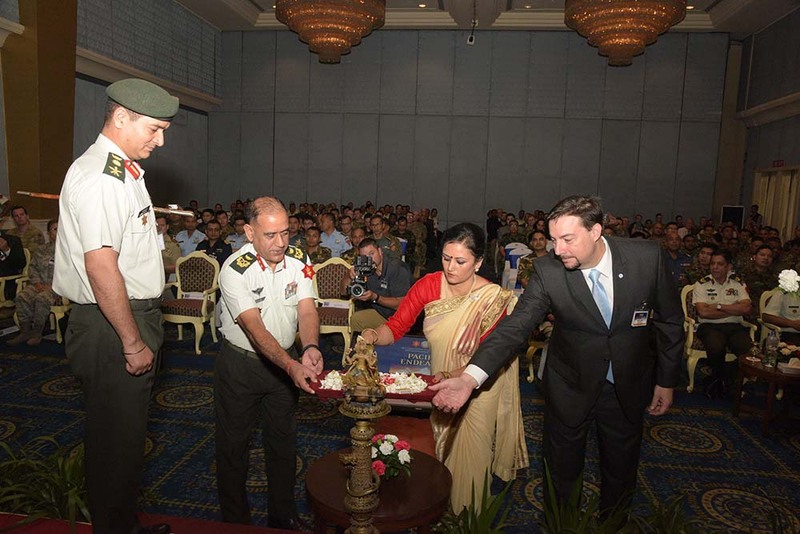 High ranking officials of Nepali Army, professors, senior media personnel, celebrities of Nepalese Cinema industry and participants of the film competition among others were also present during the ceremony.